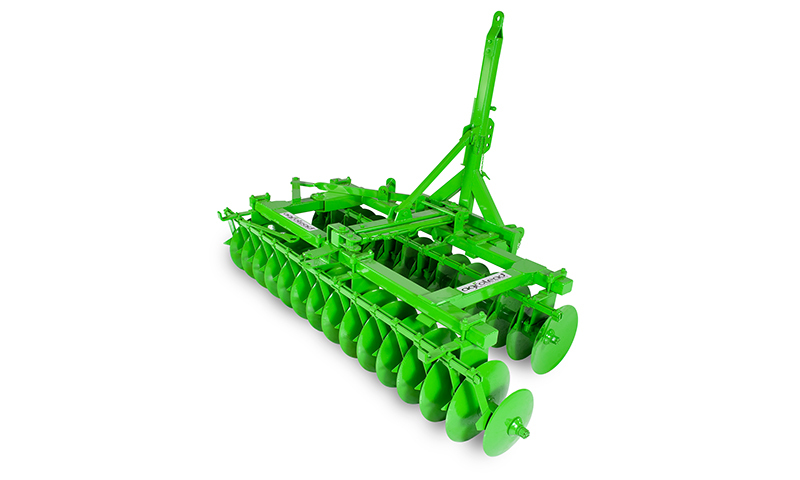 Orbis V type trailed and mounted Off Set Disc Harrows are a kind of soil cultivation machine which is used to prepare seed bed by breaking the clods after the pulley and mixing the soil. 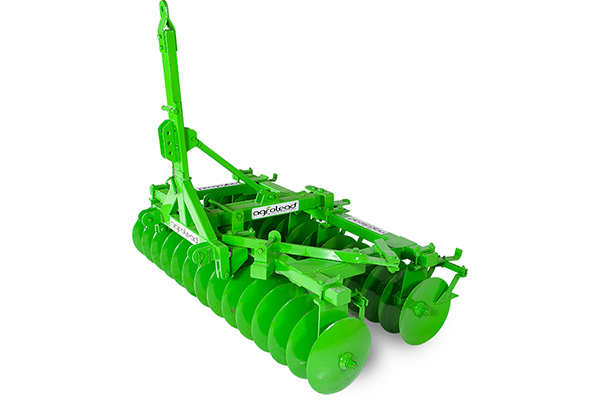 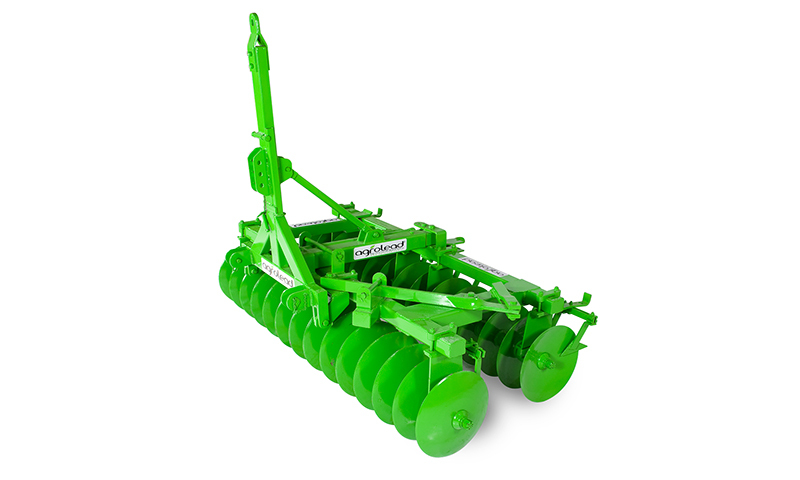 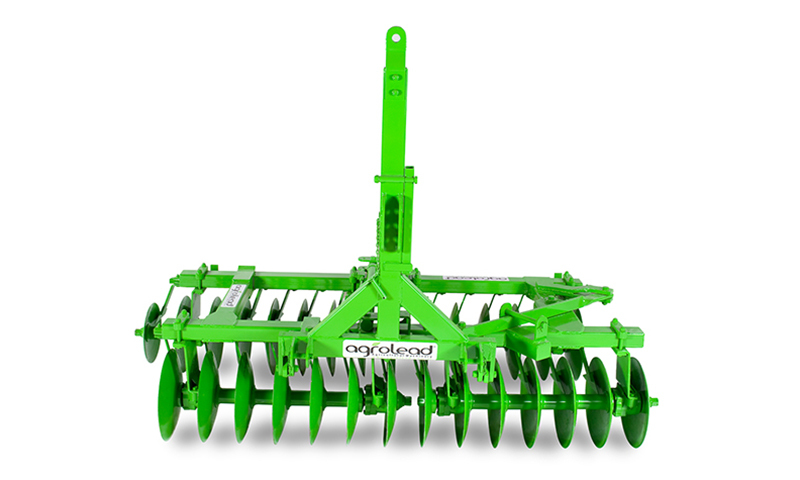 Operations such as dissecting the plant residues and weeds and breaking the duff layer can be performed with V type towed and loop offset disc harrows. 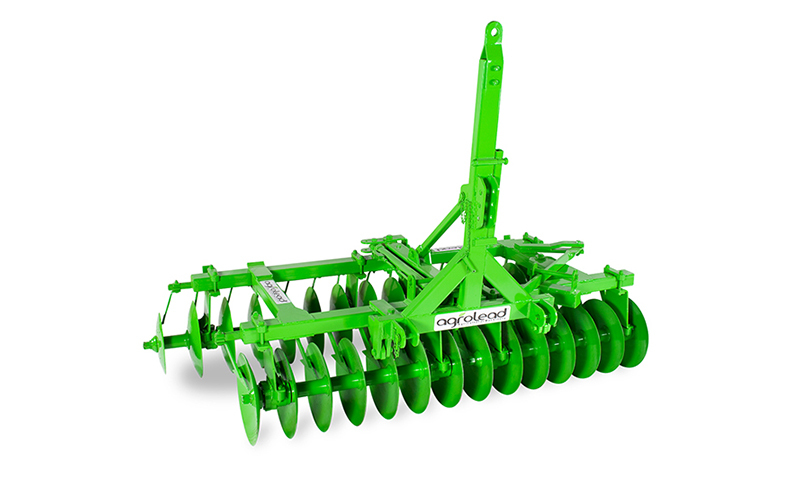 The most significant superiority from secondary soil cultivation tools is usable within wide humidity limits of the soil.